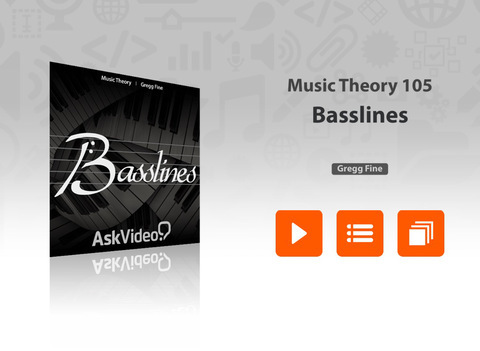 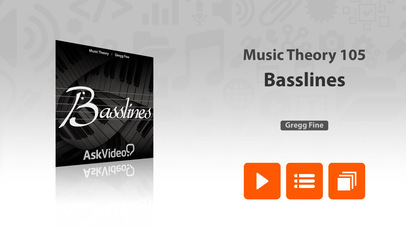 With his carefully crafted musical examples, Gregg gives you a great sense of how a bass line can evolve as your song builds. 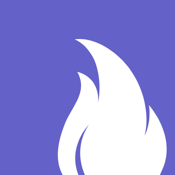 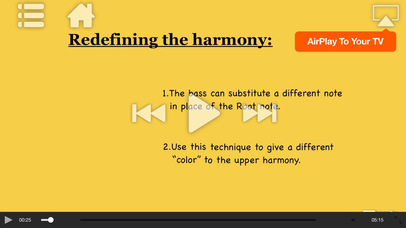 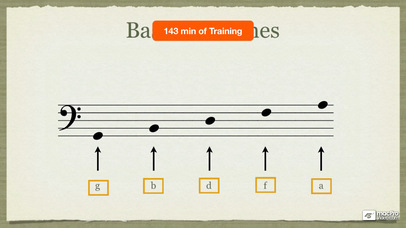 He uses musical notation so you can see and hear the bass and how it complements the song. 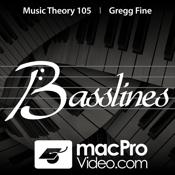 Gregg explains how the bass serves to reinforce the chordal structure of a tune by “landing” on the different notes of the chords. 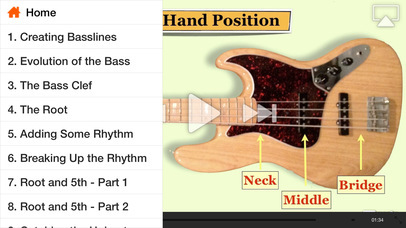 He also explains the powerful relationship between the bass and kick. 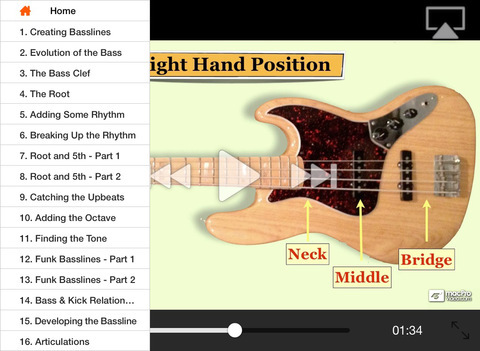 After all, the bass IS a member of the rhythm section!